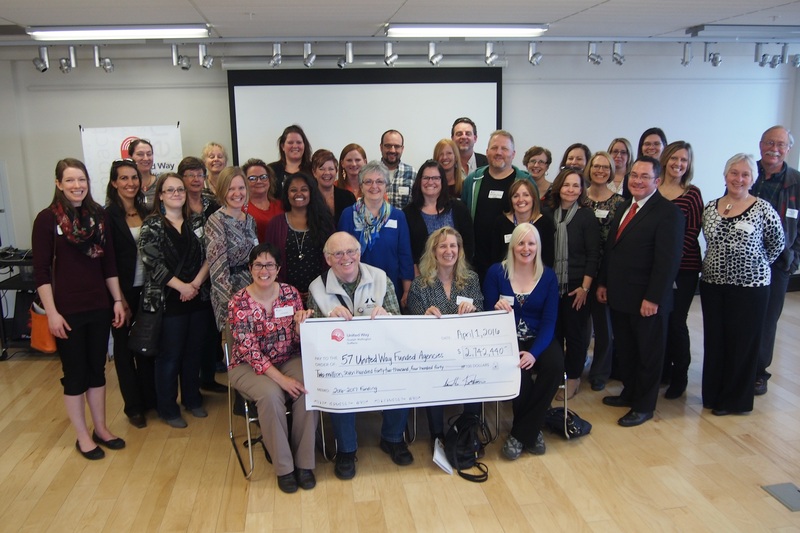 In an effort to meet the local community’s emerging needs, United Way Guelph Wellington Dufferin is investing in 92 social service programs at 57 community agencies during 2016-2017. United Way invests funds in community programs based on identified community needs. Local volunteers manage the distribution of funds, thoroughly researching & meeting with agencies applying to United Way to learn first-hand how their programs address local issues. At the Community Impact Reception held Wednesday, it was announced two new agencies will receive funding, including Big Brothers Big Sisters Centre Wellington and Community of Hearts, a learning centre for post-secondary individuals with intellectual disabilities. With the addition of BBBS Centre Wellington, United Way now funds all of the Big Brothers Big Sisters programs in Guelph, Wellington & Dufferin counties. Also at the event, it was announced that Rick McCombie, Executive Vice-President at The Co-operators would be taking the lead as the 2016 United Way Campaign Chair. 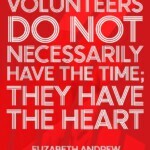 A full list of United Way funded agencies is available at unitedwayguelph.com. United Way Guelph Wellington Dufferin: Celebrating 75 years in 2015, United Way Guelph Wellington Dufferin works to monitor and meet the pressing social needs of our community. 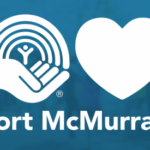 Directed by a volunteer board, managed by committed staff and supported by thousands of donors, United Way works with partners in all sectors to improve lives and build community.